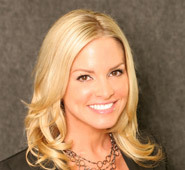 Denise Blain joined our team in November 2010 upon moving back to south Florida from Orlando. Denise received her Bachelor of Arts degree from the University of Central Florida. She brings 8 years of management and cosmetic/plastic surgery experience to our team. Denise enjoys educating and discussing options with patients considering facial cosmetic surgery. Whether it is a surgical procedure, or a simple Botox treatment, she is always glad to help answer any questions you may have. 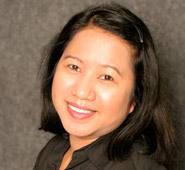 Denise is committed to the success of our practice and looks forward to speaking with you soon. Lili Rosenbaum moved to Florida from the Philippines in 2007. She is the first person you will speak with on the phone and the first smiling face you will see when you walk in to our practice. Lili will walk you through reserving your appointment date and time, review your treatment plan, and answer any questions you may have. She is glad to be in south Florida with her husband and two children, and welcomes you to our practice. and events. In 2007 he formed HB & Co. Photography, where together with a team of artistic minds he served a high profile, multinational clientele. In addition, he now collaborates with renowned surgeon Dr. Todd Sawisch to photograph and document the development and success of all surgical cases. 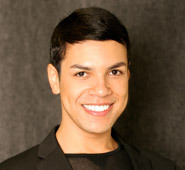 Hamilton looks forward to helping with your next procedure! Chantel Sawisch has worked side by side with her brother, Dr. Sawisch, since 2004. Chantel is here to help enhance your outer-most layer, your skin. 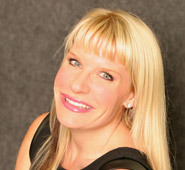 Chantel’s expertise in skin care and non-invasive procedures of the face are her specialty. She is experienced in surgical skin-care and will customize a regimen especially for you with treatments ranging from deep cleansing facials, chemical peels, ultra-sonic penetrating moisturizing treatments, to paraffin treatments. She also provides permanent and professional make-up application for special occasions. Chantel can evaluate your complexion and recommend skin care products that are best suited for your skin’s needs. Kevin Skalecki received his bachelor of science from the University of Detroit and is a graduate of the Breckinridge School of Nursing. 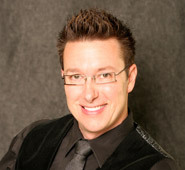 Originally from Michigan, he joined our practice in June of 2012. Kevin provides a distinct combination of knowledge, expertise, and personality to our state of the art facility so you will experience an exceptional touch to health care. A graduate of the University of Florida, Tim received high honors and was a member of the Golden Key National Honors Society. Upon completion of his anesthesia training he was awarded the Lou Holtzman award for academic excellence. 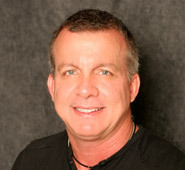 Mr. Whaley has been a CRNA for over 14 years and been associated with Dr. Sawisch during 10 of those years. Mr. Whaley has practiced all types of anesthesia in several states and two countries. For several years Mr. Whaley traveled to Haiti to provide his anesthesia services, usually under adverse and trying circumstances. Tim is presently a member of the American Association of Nurse Anesthetists and the Society of Anesthesiology and Perinatology (SOAP). He practices anesthesia both in the Hospital and Office settings. Married with 5 children, Tim’s hobbies include playing the saxophone and piano, karate and scuba diving. Traci has been with our practice for 14 years and has worked in the field of Maxillofacial Surgery for over 15 years, giving her extensive experience. She completed the anesthesia assistant continuing education course through the American Society of Anesthesiology. She has excellent attention to detail and is very passionate about her work. As our surgical coordinator, her goal is to ensure you have a pleasant and memorable experience. Originally from Russia, Ellina Rozenfeld moved to Florida 2003. 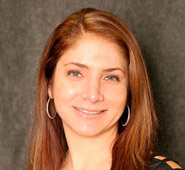 Ellina attended Sanford Brown Institute and graduated in 2008 with her Certified Surgical Assistant Degree. She joined our practice in November 2010. Ellina is certified in expanded duties and x-rays. She assists with patient consultation, pre and post-operative care and office procedures. 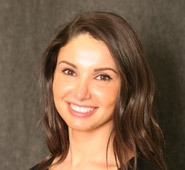 Ellina looks forward to helping you with your surgical experience.